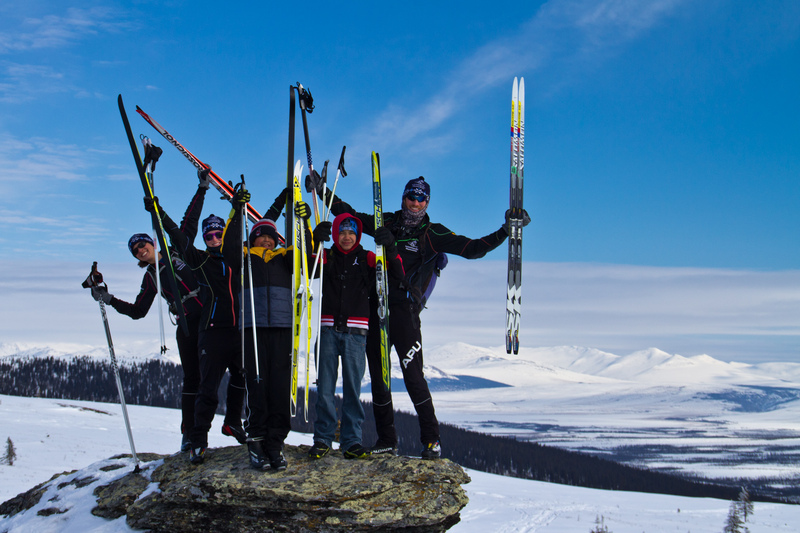 For the past two years I’ve volunteered with NanaNordic after the end of the season, teaching skiing in rural Alaska. 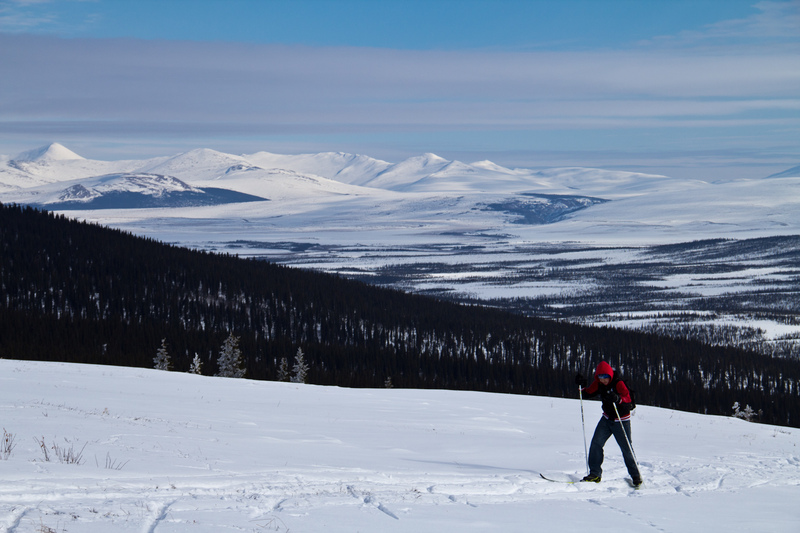 Last week I headed north for a third time to teach skiing for a week in the village of Kiana. 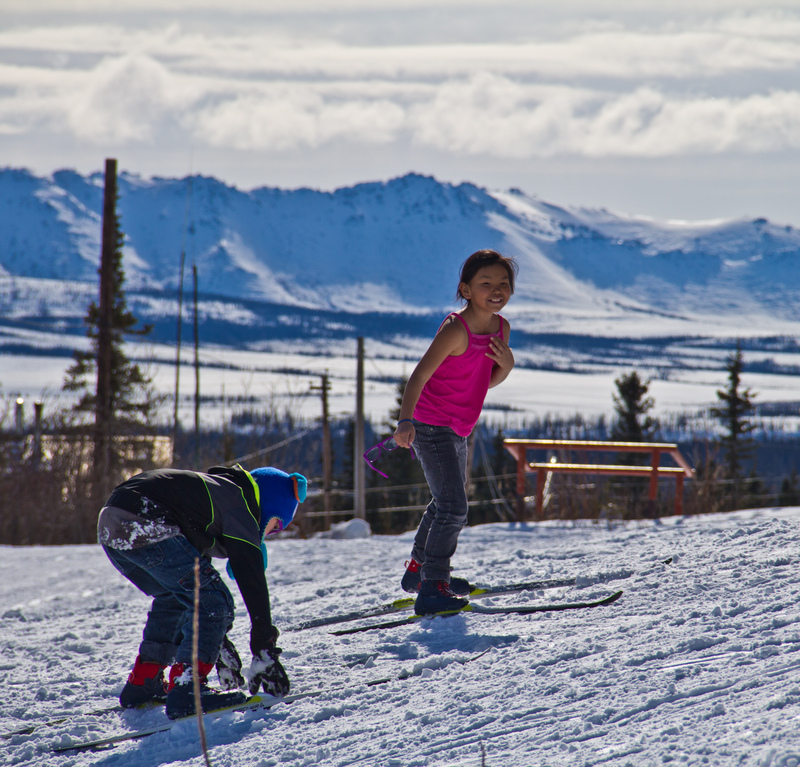 The goal behind NanaNordic is to introduce skiing as a lifelong sport in rural Alaska, and the program provides all of the skis and gear the kids need to get started. 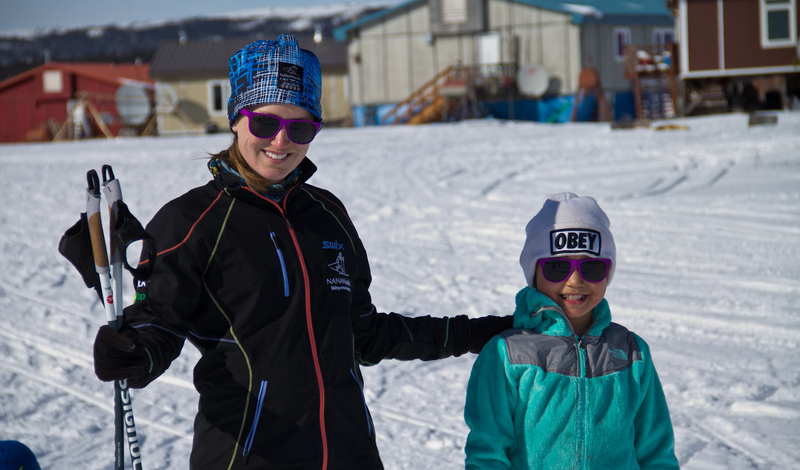 NanaNordic’s tagline is “All of Alaska on Skis” and we’re honestly getting there; this year the program is visiting 40 villages and teaching 4000 kids how to ski! 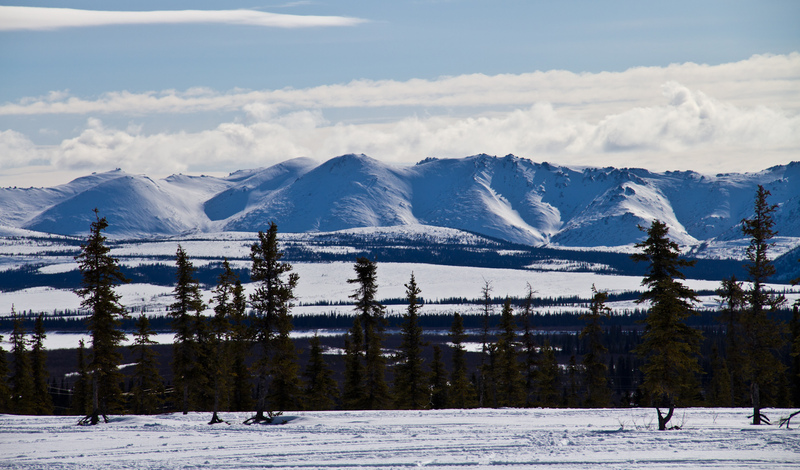 Kiana is an Inupiaq village located just north of the Arctic Circle and about 60 miles east of Kotzebue. Like most villages in the region, it’s small with a population of 361. 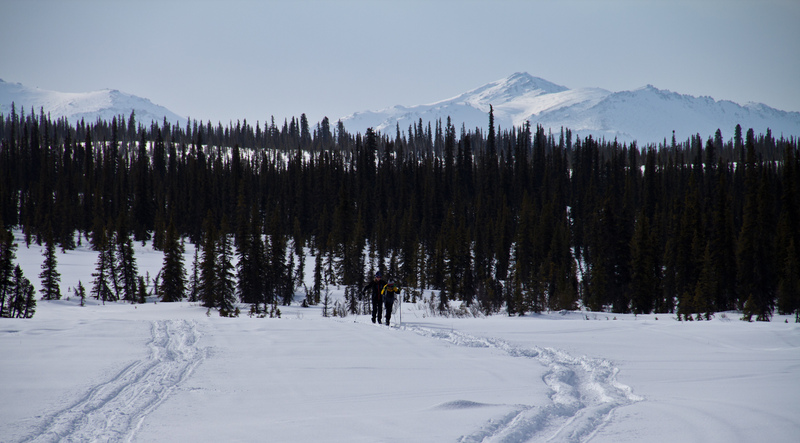 All of the trips I’ve made with NanaNordic have been incredible experiences, and this year’s trip was no exception. Every village is different, and I would say what stood out about Kiana was how welcoming and supportive the community was. The kids were awesome to work with. It’s incredible to see the impact that NanaNordic has in the communities, and the improvement in the kids’ skiing from year to year. My first year with the program, I traveled to Buckland, AK. At the time, it was the first year that NanaNordic had ever visited Buckland (you can read the blog for that trip here). Most of the kids had never even heard of skiing before, and we spent most of the week teaching the very basics. 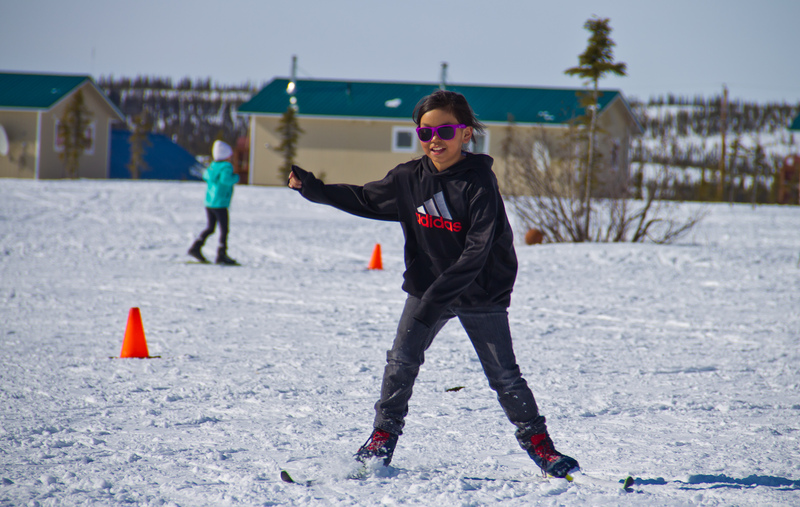 Fast forward to the present: this is now the forth year that NanaNordic has visited Kiana, and when we arrived many of the kids were already fairly proficient on skis. Most kids were skating well, and we were able to actually spend some time working on more advanced technique. By the end of the week, the majority had V1 skating down, and a handful were even getting pretty good with V2. I’m proud of the progress that everyone made! Freshman Bryton Gregg midway on a 15k ski. 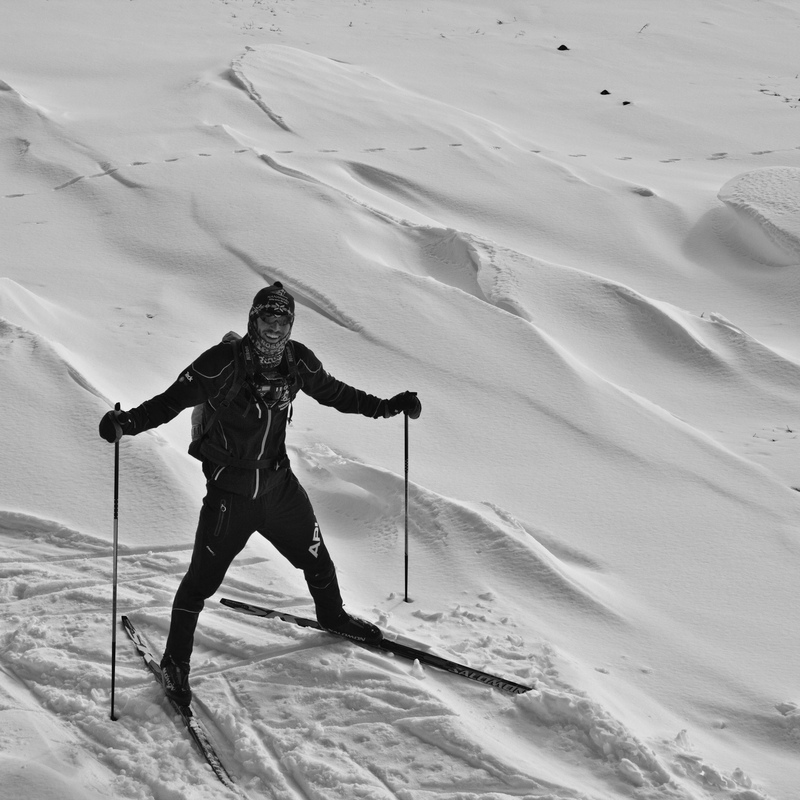 We had a busy schedule and spent 8+ hours a day on skis. We worked with PE classes throughout the day, then ran an after school skiing session for the kids who wanted to ski again, and ski lessons for teachers and adults in the evening. There was a mix of weather, with wind and snow the first few days. By the end of the week, the sun came out and it was very nice out. At the end of the week, we held a race for each PE class. The course was roughly 1.6k for 5th grade and up, 800m for 3rd and 4th grade, and 400m for Kindergarten, 1st and 2nd. To make sure everyone tried their best, we made the race interval start. The prize for the fastest boy and girl in each class was a NanaNordic hat, and everyone fought to the very end. The fastest times were in the low 4 minute range for the 1.6k – pretty fast for the first race of the year! The middle schoolers at the finish. Many of the kids really gave it their all, which was awesome to see! Usually I make a short edit of my NanaNordic experiences, but this year I was really busy with coaching and only shot a bit of video. Instead of making an edit, I’ll post some of the clips directly to give a sense of what the trip was like. We started out every class handing out equipment in the gym. Here’s a short clip of Galen handing out boots to the 1st and 2nd graders. Once everyone had gear, we headed out to ski! As always, building jumps was a popular after-school activity. Some of the kids were really good. 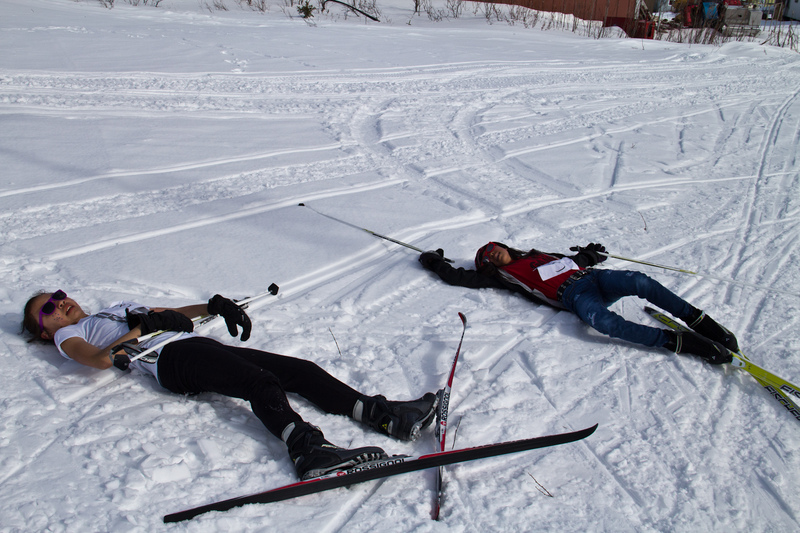 Maybe its time to start a nordic combined program! Here’s Bryton sending it. And of course, there were some good crashes. Luckily, no injuries! The coaches had fun too – here’s Galen on a jump out front of school. The kids loved to watch us “go flying.” Lars Flora is still legendary among the kids in Kiana for grinding the conex several years back. 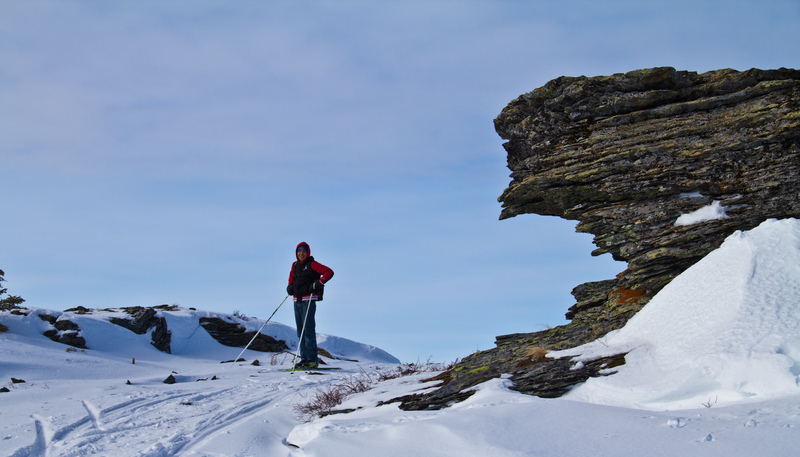 Yesterday, we finished the week with an awesome adventure ski up Westlake Ridge, the mountain adjacent to Kiana. Two of the students, Bryton and Adam, joined us for the adventure. We followed a snow machine (“snow-go”) track out of town. There was almost three feet of snow, making for tough skating. Galen near the top of the ski. It was an incredible week. As a ski racer I do a lot of taking, so it was refreshing to turn the table and spend a week focused on helping others. My only goal was to do the best job I could at teaching the kids and sharing skiing. At the end of the week, one of the middle schoolers had a huge breakthrough with V2. Something really clicked, and seeing her eyes light up when she finally got it after a week of practice reminded me of why I ski. It’s all about being the best skier you can be, improving every step along the way, and then sharing what you learn along the road. Thanks to my co-coaches, Galen Johnston, Amanda Lotz, Tamra Kornfield, and Marah Gotcsik for being awesome and making the week a huge success. Thanks to NanaNordic and all of the companies and individuals that support the program for making trips like these possible! Stay tuned for a reflection on the season with photos from Europa Cup and Spring series!